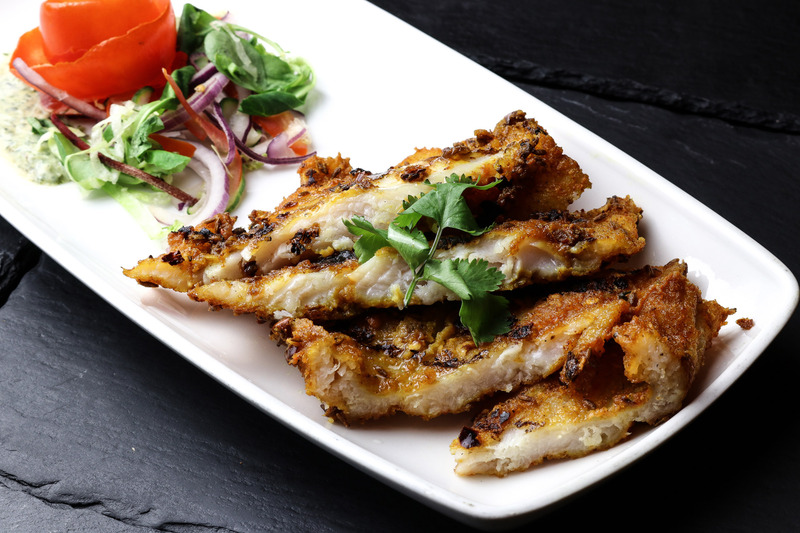 You can make your reservation or order your takeaway online. Lime has been serving only the best since 2008. We welcome you to experience the difference. 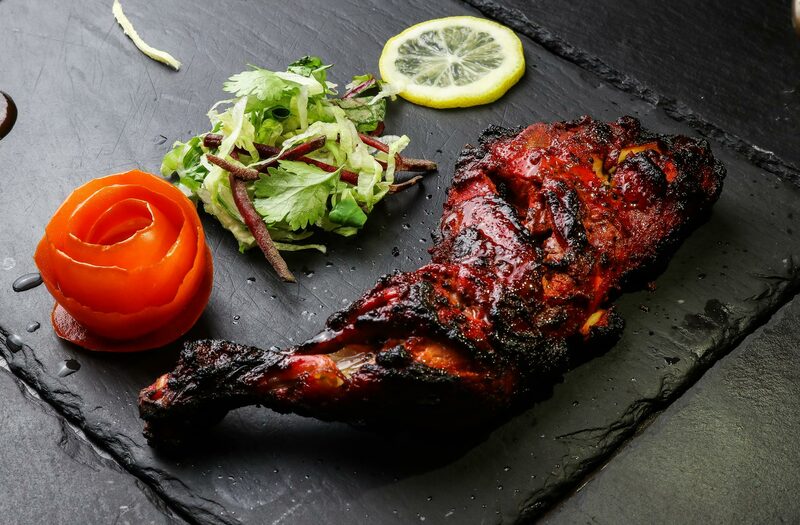 Whether its a special day like your wedding, birthday or large corporate event, Lime can offer tailor-made menus with full catering services at your venue. Take a read into the words from the proud owners themselves or dive deep into our gallery… do both! We would like to invite you to get a feel for our Restaurant and the Creative Dishes we serve. Lime’s cool and elegant space with subtle traditional elements, has been quickly embraced by visitors. With a unique feature of a fully open kitchen. 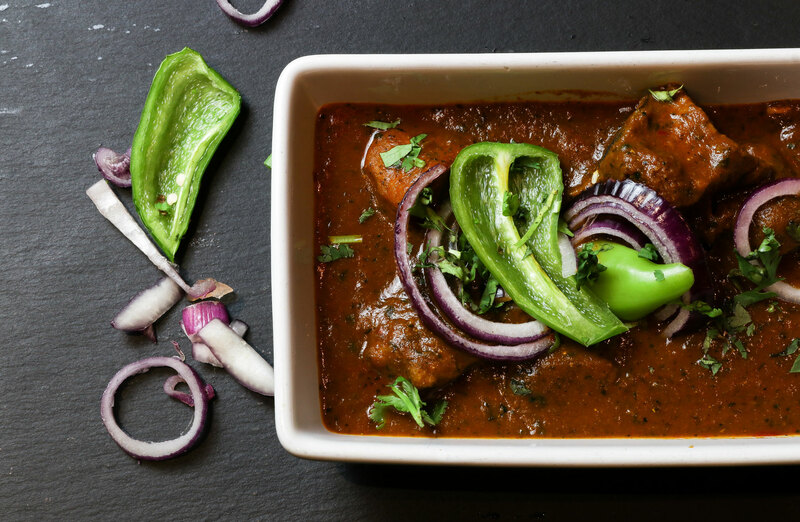 Enjoy award-winning Indian food in the comfort of your own home. You can order & pay for your collection or home delivery takeaway online. Whether its a special day like your wedding, birthday or large corporate event, Lime can offer tailor-made menus with full catering services. 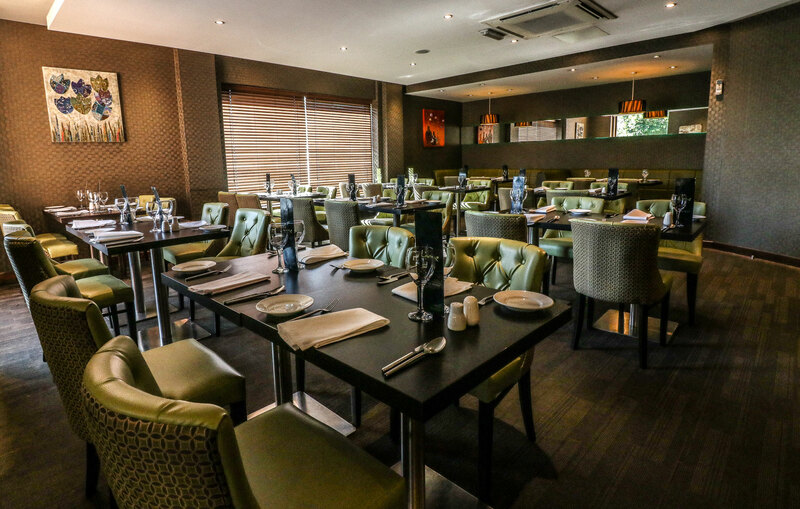 The emphasis is on quality home-style Indian food at Lime in Nottingham. 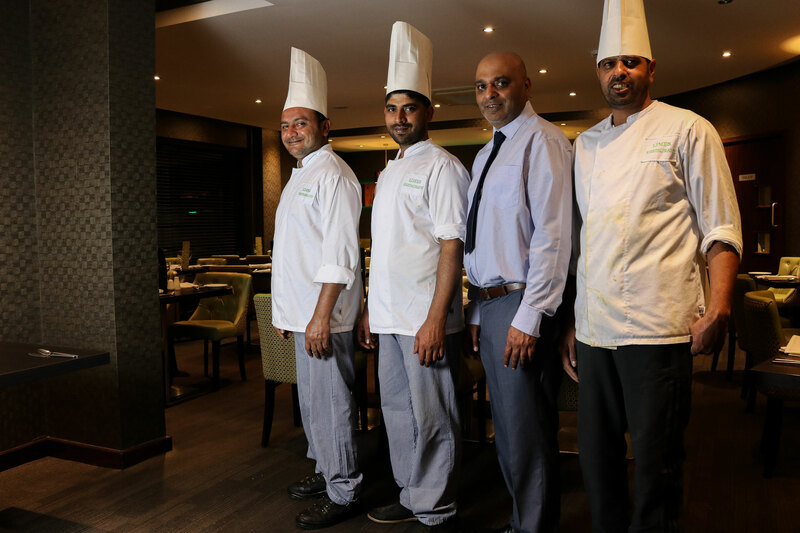 Lime has a string of prestigious awards to its name, we even have a recommendation in the Michelin Guide for flavoursome food with distinctive spicing. We set up Lime in 2008 with the vision to create a unique dining experience. Our food is faithful to its origins but presented in a style in keeping with the modern contemporary surroundings, marrying tradition with decadence.